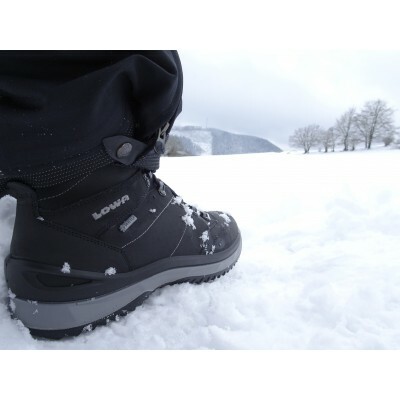 Stable and comfortable - the Sedrun GTX Mid by Lowa is a well-made combination! 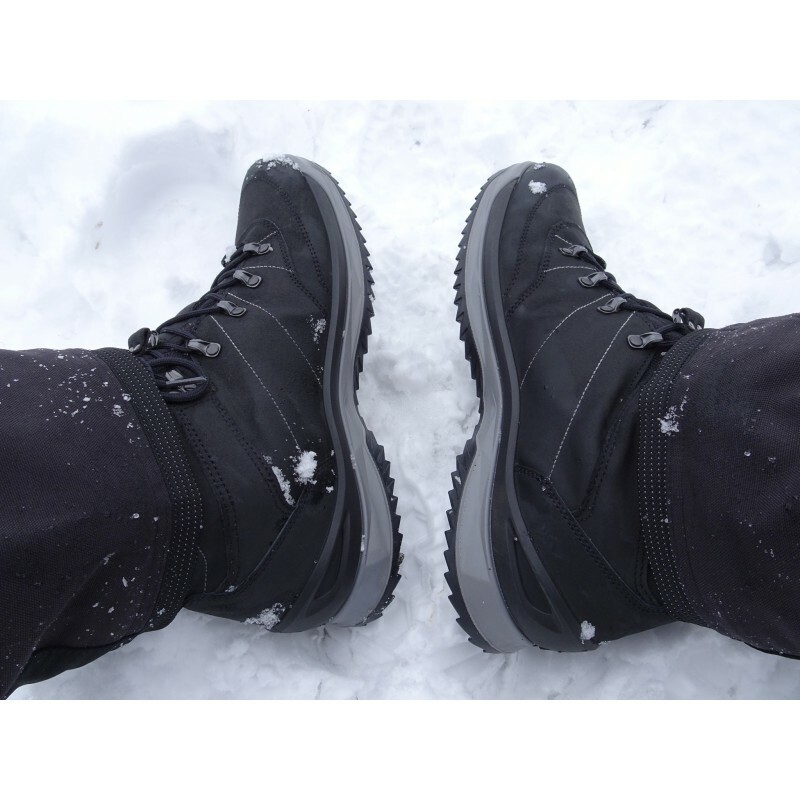 Velour leather makes for a fashionable look and is easy to clean and robust. The quiet seams give the boot a special touch. A breathable and waterproof Gore-Tex membrane ensures that your feet will stay dry and that moisture stays outside. The soft textile insert at the shaft end makes for an asymmetric design and makes sure that the boot is very comfortable to wear. 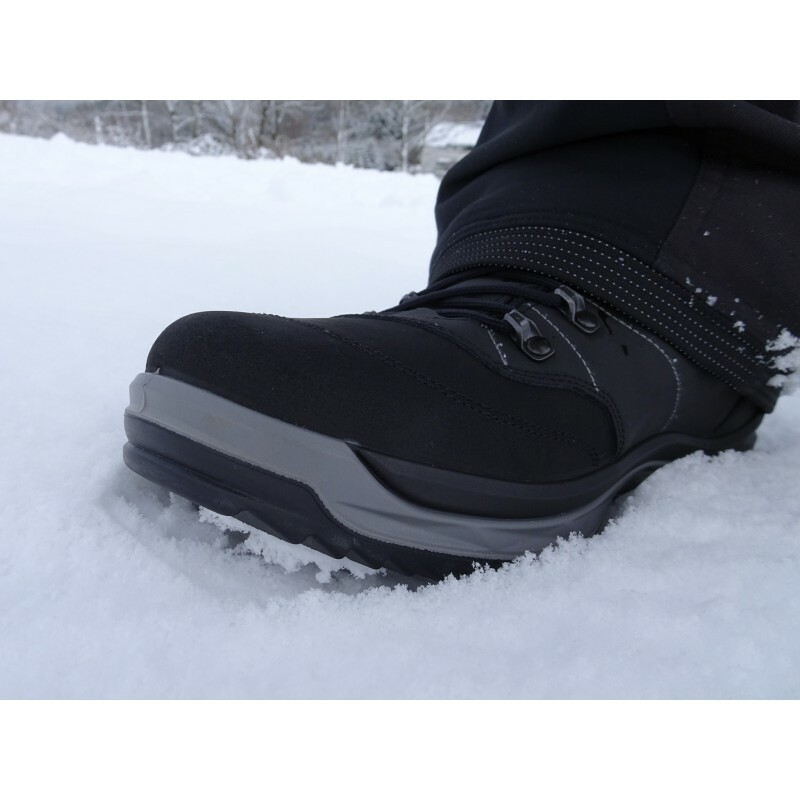 Via the pull-on loop you can put on the boot quickly and easily which is an advantage especially in winter when you change shoes frequently. 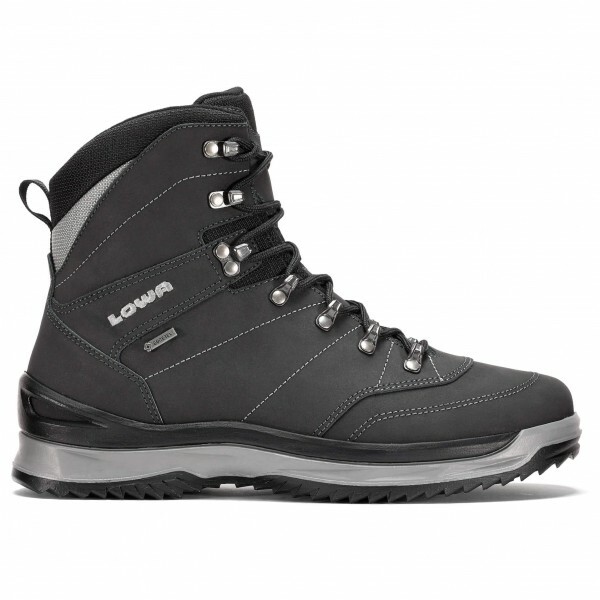 The smooth-running lacing contributes to the boot's perfect fit and to a quick and easy on and off. 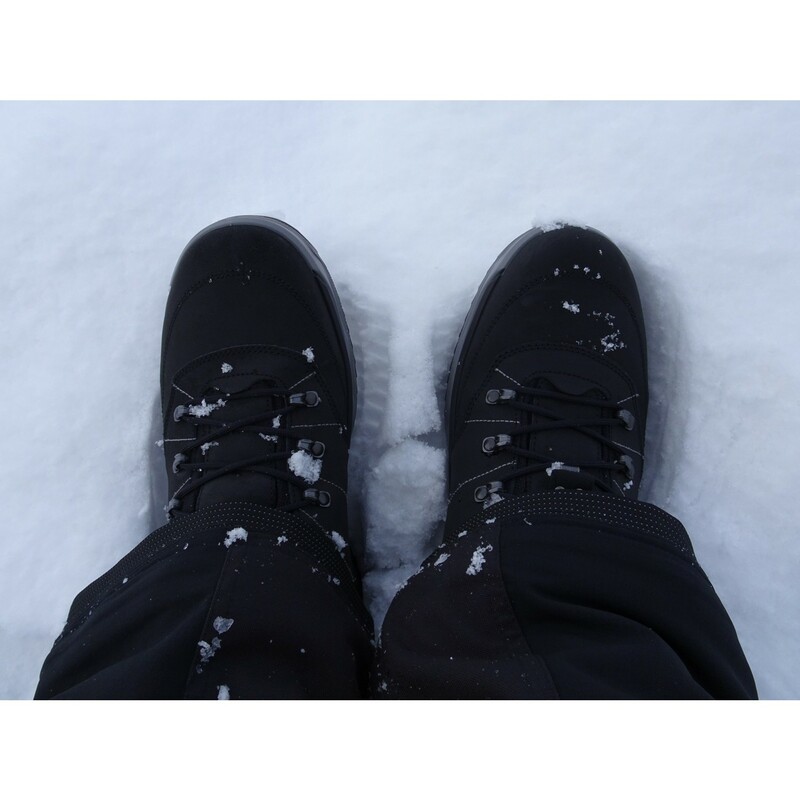 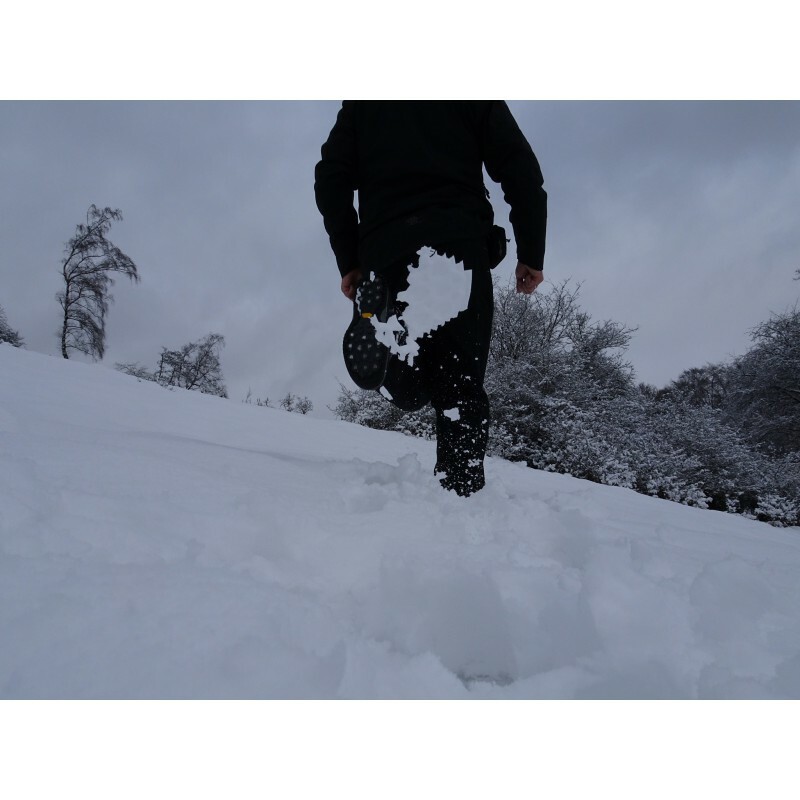 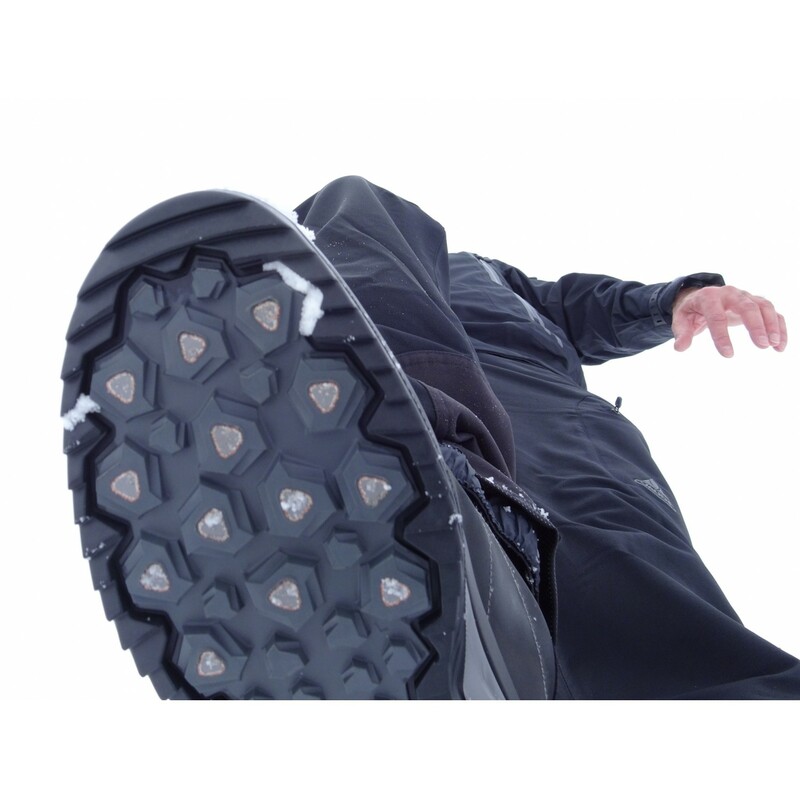 Cold feet are prevented effectively due to the insulating thermo insole which protects you from cold from the ground. 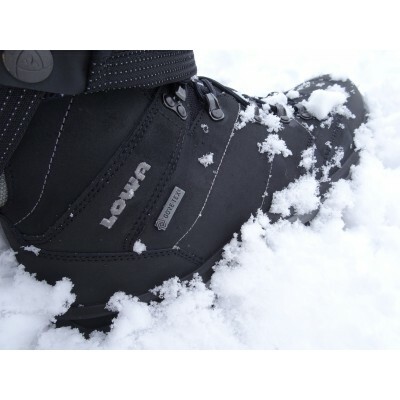 The Vibram G³ Elika Ice sole makes sure you have an excellent ground contact as well as a lot of grip and traction. Thus, the Sedrun GTX Mid gets you through the cold time of the year in a comfortable and fashionable way!